Our comfort and stylish design making it the ultimate every- day maternity top. Star printed. 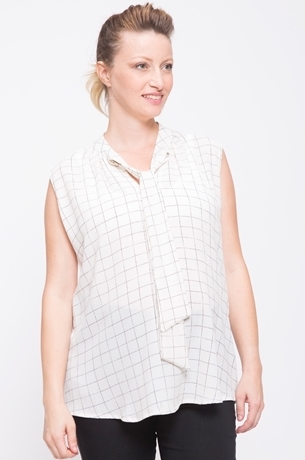 This shirt flatters the bump and comes in two basic colors: black & white. Length from shoulder to front hem: 64cm / 25"